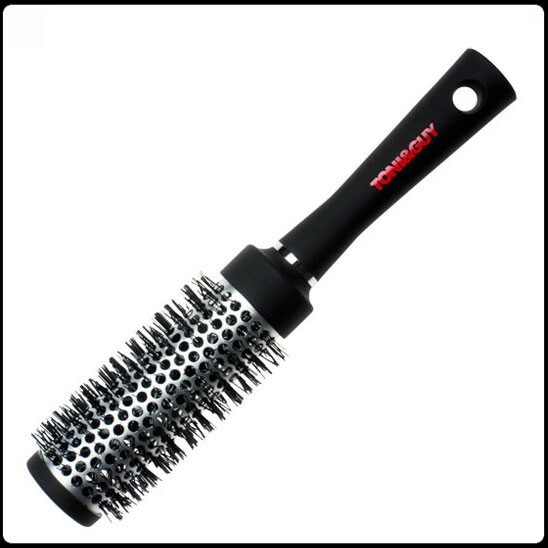 With Porcupine Tines which glide effortlesly through thicker hair types for a stronger grip. Creates looser curls/waves as well as a voluminous straight blow-dry. Suitable for curly, wavy or fine hair in need of volume.